One of the major challenges facing businesses in the 21st century is the impact of their products and services on the environment and everyone is looking to reduce waste, build their green credentials and protect the environment as much as possible. As Kingfisher Packaging is accredited to the ISO 14001:2004 Environmental Standard, we are continually assessing and amending our products and processes in order to minimise our impact in the environment. Having been accredited to this standard for a number of years now, we are privileged to have gained some invaluable experience in this field and we thought we’d share with you our top tips for decreasing packaging waste and protecting the environment. The most crucial step for most companies is to simply reduce the amount of materials used. Here are several tips that can drastically reduce your usage. 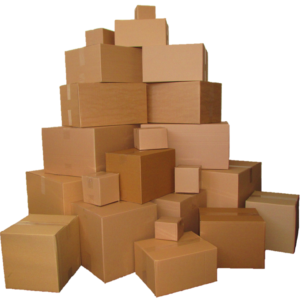 If you sell a relatively standard range of products, having a box for each size of package you send ensures that you don’t have to use excess voidfill in your packages and can avoid unnecessary waste. Packaging recycling machines allow you to turn waste cardboard products into your own voidfill packaging. In high volume warehouses this can be a very cost-effective and environmentally friendly packaging solution. 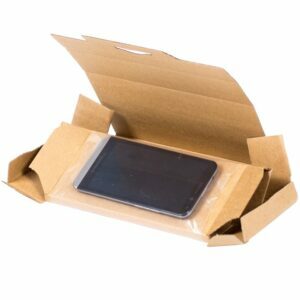 In the same way that having a variety of boxes helps reduce the packaging used, creating your own packaging that is designed specifically for you needs ensures that you are not using unnecessary packaging materials. With innovative products like Propak Secure packaging boxes, that offer safe transportation of delicate products, it is very easy to have low environmental impact but high product protection and security. Custom-made packaging also allows you to print recycling instructions on the package to make sure your customers dispose of the packaging in the correct way. As a leader in the packaging industry, we are constantly looking for new product innovations to speed up the packing process and reduce the environmental impact. We are continually reviewing and developing our range of products to help you reduce packaging usage and your carbon footprint. Products such as E-tape Plus and paper voidfill systems have been specifically designed to provide you with more eco-friendly alternatives, see below for more information on how they can help in your business. Recycled or sustainably sourced cardboard boxes are just as strong and secure as any other cardboard product but you can be assured that they haven’t added to deforestation and they come from sustainable sources. 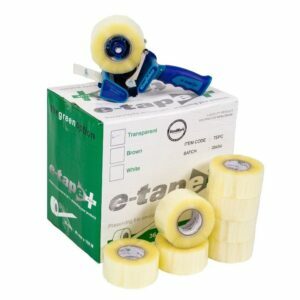 E-tape Plus is an excellent option for an environmentally friendly packaging tape. With 150m on each roll, the high performance tape offers a huge environmental benefit with nearly 60% savings in packaging waste and shipping costs. The tape is also solvent free so it truly is “The Green Option”. Paper tapes are suited to a wide variety of packaging needs and tasks. They provide an excellent alternative to traditional polypropylene and vinyl tapes, with fantastic adhesion to most surfaces and it helps to build a more environmentally friendly company image. Fastfil Loosefill is our 100% recycled polystyrene loosefill for filling voids in cartons to protect your products from damage during transit. Whilst using polystyrene loosefill is very effective, it can have some disposal issues. 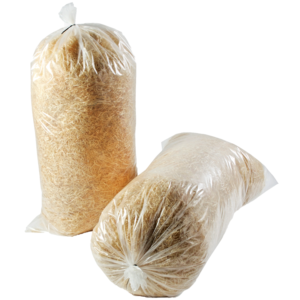 However, our Biofil loosefill is fully biodegradable and offers similar security as polystyrene. Alternatively, you can use woodwool that is ideal for packaging delicate items. Provex foam profiles are a very flexible and lightweight packaging product that provides excellent protection for vulnerable edges and corners, especially on sheet products and furniture. A large number of local councils can now recycle these and they are a perfect alternative to plastic corner protectors. 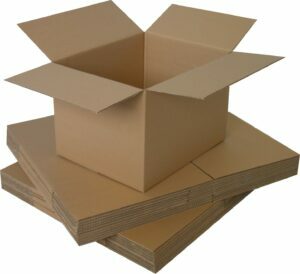 Cardboard edgeboards can also be used to protect the goods from damage and these are fully recyclable. Our range of Papertech voidfill machines and papers provide excellent protection for your goods when packed in a carton, whilst being fully recyclable and helping to create a better customer experience. Pallet wrapping machines typically use 20% less materials than other pallet wrapping methods. Stretch pallet wrapping can increase the tension on your wrapping materials whilst providing more secure and stable packaging, creating a more consistent finish and reducing wastage. Click the links below to see our environmentally friendly products.